While Warp's roster often appears to split between bankable press favourites and its more experimental, electronic contingent, Jamie Lidell seems like a logical bridging point. 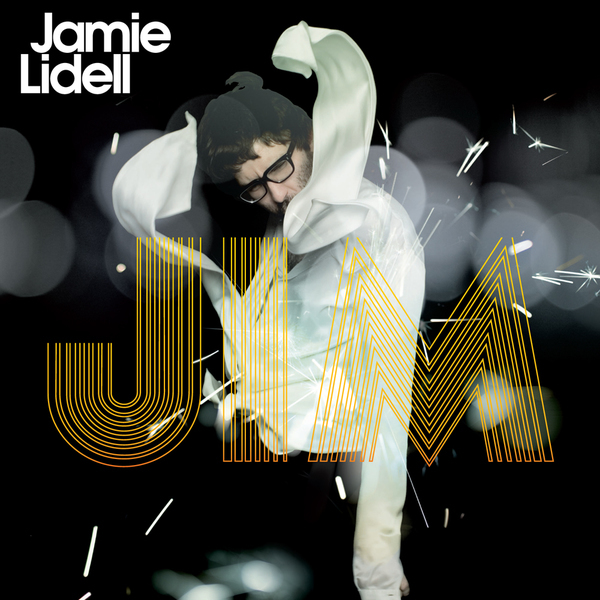 Whether on his own or in conjunction with Cristian Vogel as Super Collider, Lidell's music has always married out of the ordinary production techniques with a personable accessibility, though Jim, his latest solo album encroaches upon pop music more wholeheartedly than ever before. Lidell's voice is tailored for stardom: he sings in a way that points towards soul music without ever sounding like some he's some warbling modern day Joe Cocker. 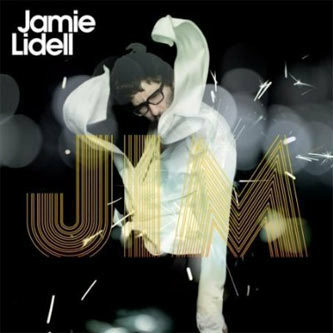 On 'Jim' there's less evidence of electronic intervention than perhaps ever before, with a wealth of real-life instruments on supply from Lidell's famous pals. Mocky, Gonzales and Nikka Costa are just three of the recurring contributors helping to keep the album sounding like it's very much a human enterprise, and on tracks like 'Another Day', 'All I Wanna Do' and 'Green Light' there's an effortless grasp on old-fashioned soulfulness that never feels as if it's reaching into the past (no retro Ronson-style productions here). Good stuff.